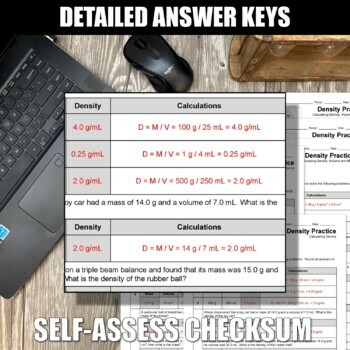 This set of six Skills Practice Sheets is a great tool for helping students master calculating density using a formula. 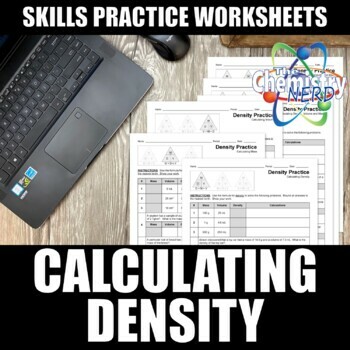 The first three sheets focus on using the density formula to solve for either density, mass or volume. 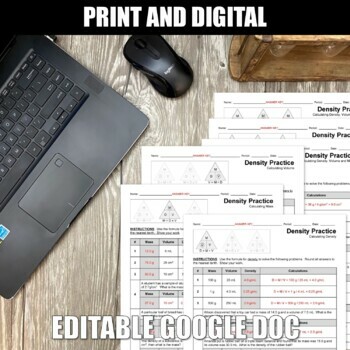 The remaining three mix it up so the students must decide how to use the density formula to solve the problem. 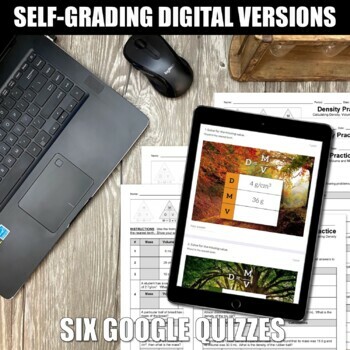 You receive all six sheets, the answer keys as well as links to the original, editable Google Docs.